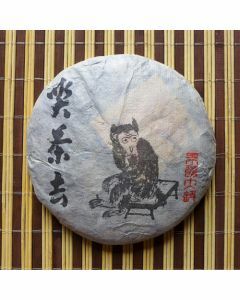 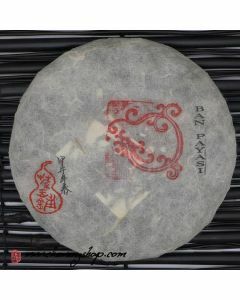 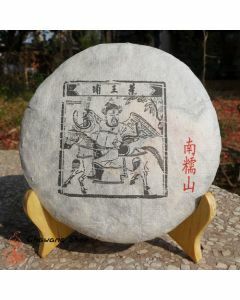 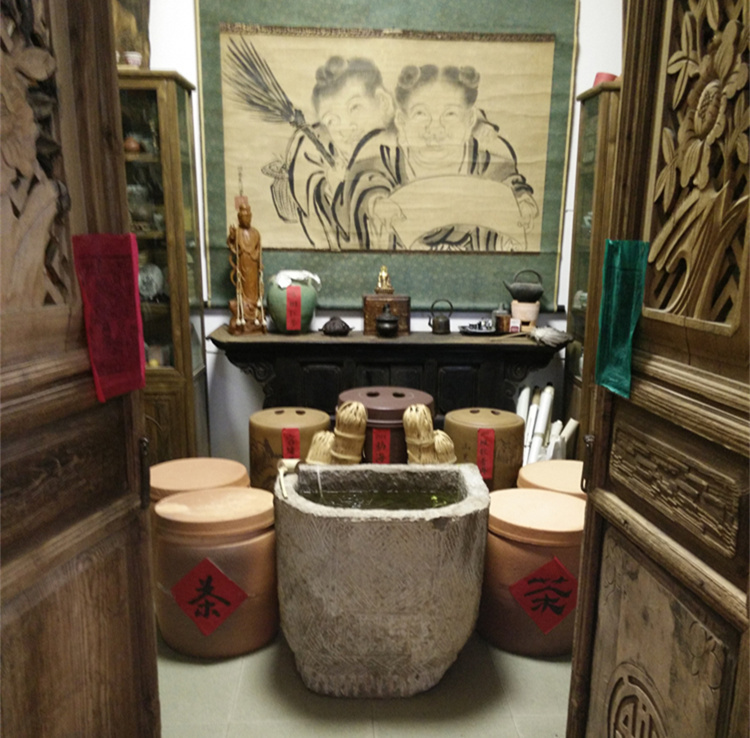 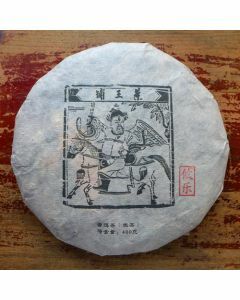 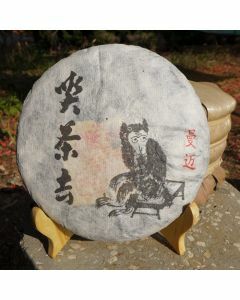 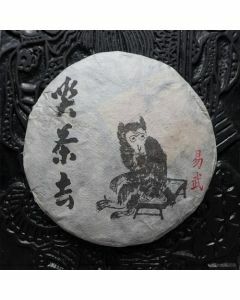 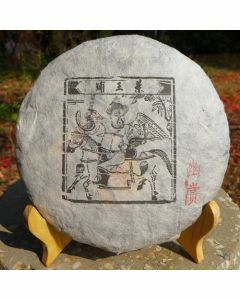 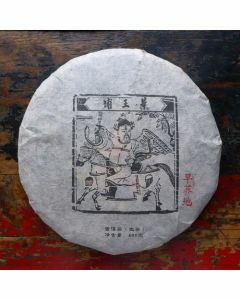 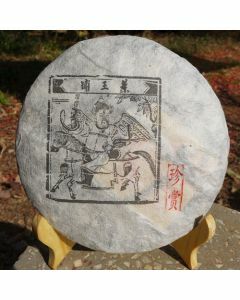 Here is actual selection of puerh tea made by Chawangshop. 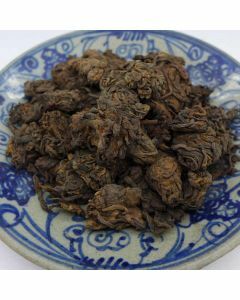 We spend every year month or two in tea mountains in Yunnan and search for best material/quality and try offer our puerh production in best price range. 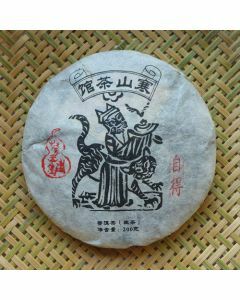 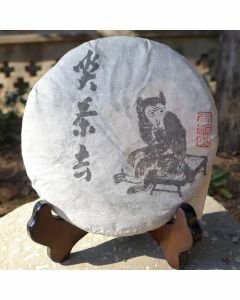 We start Chawangpu label production in 2010.